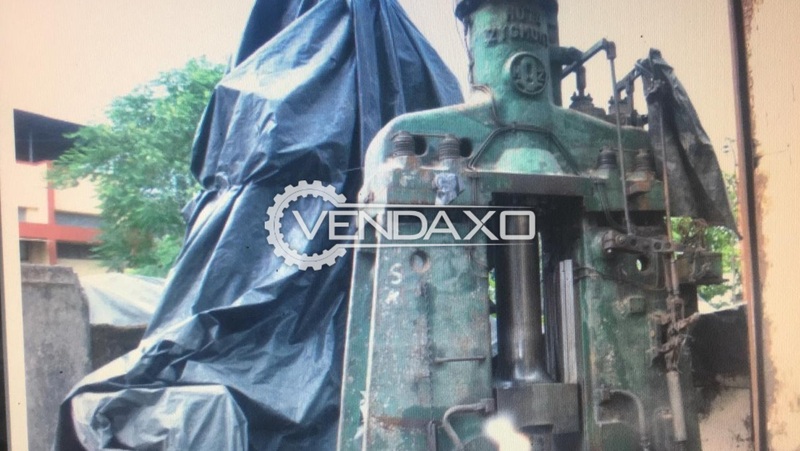 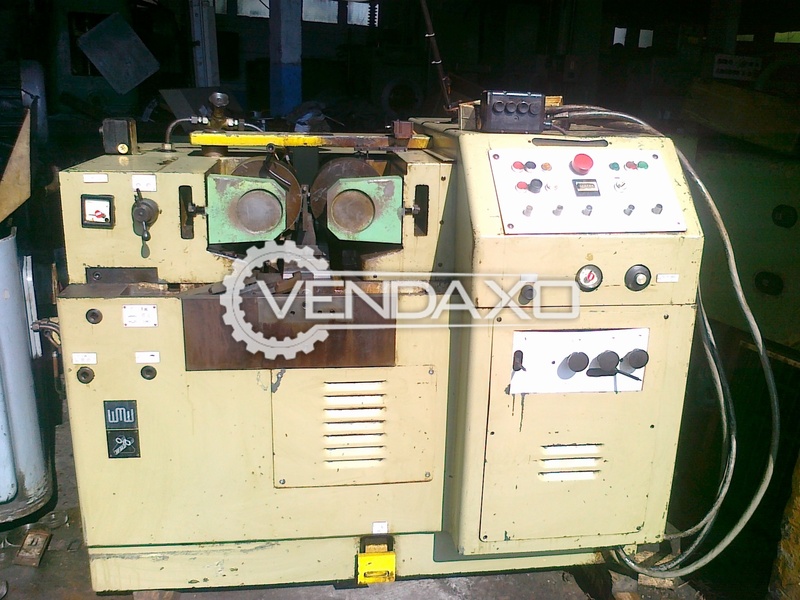 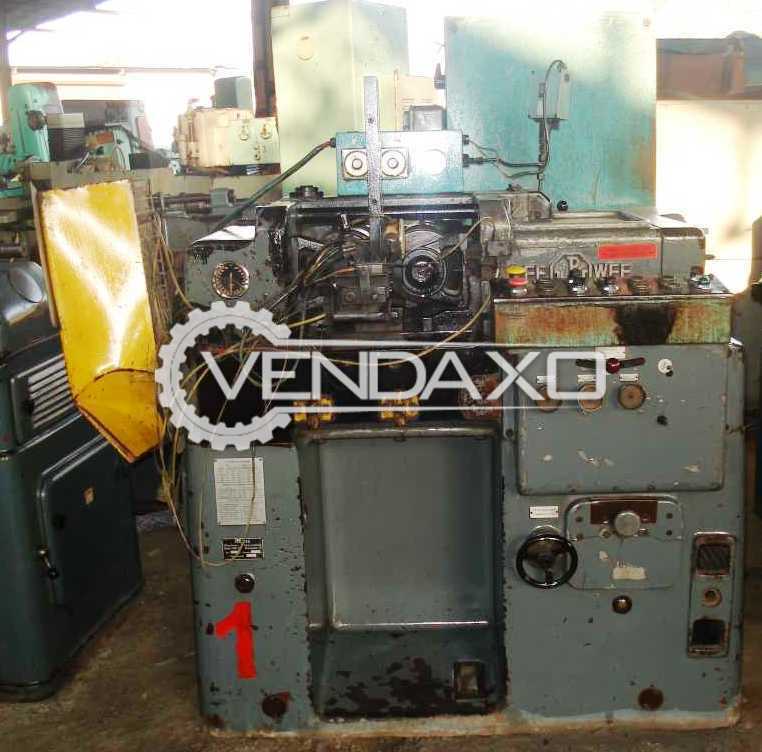 Buy Used Surila Screw Forging Machine - Screw OD-185mmMake : SurilaCapacity : Screw OD-185mmKeywords : Surila, Screw, Forging, OD, 185mmFor More Details Please Contact us. 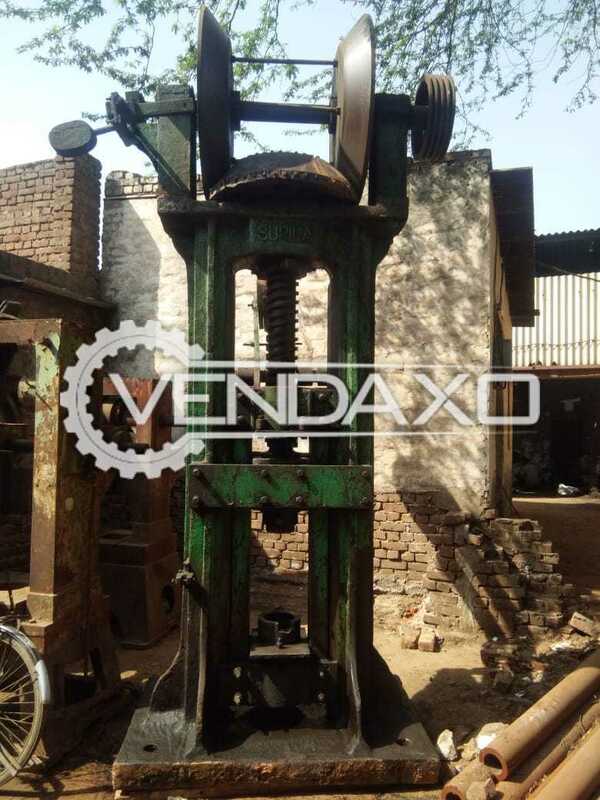 Buy Used Massey NSE Forging Hammer Press - 1.5 TonCapacity - 1.5 TonKeywords : Massey, NSE, Forging, Hammer, Press, 1.5 TonFor More Detail Please Contact Us. 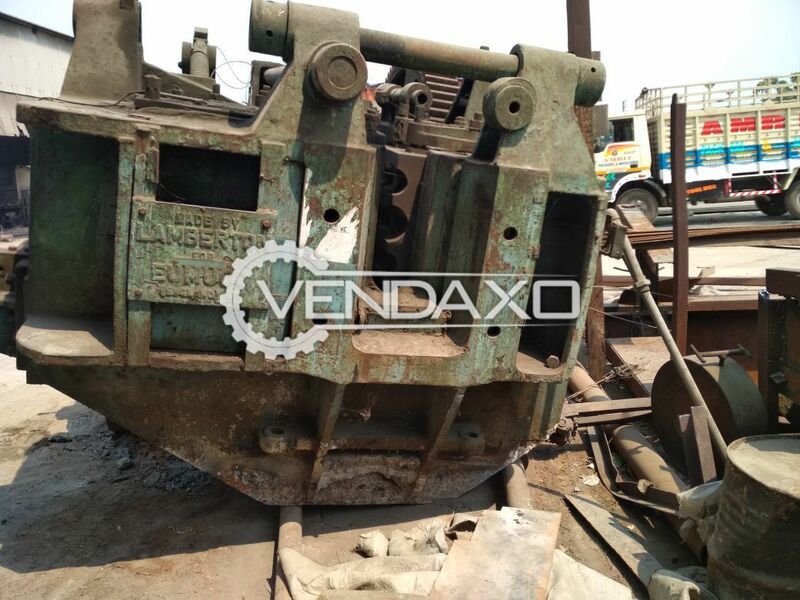 Buy Used Massey Nse Forging Hammer - 500 KgThis machine is working Condition.Capacity : 500 KgKeywords : Massey, Nse Forging, Hammer, 500 KgFor More Details Please Contact us. 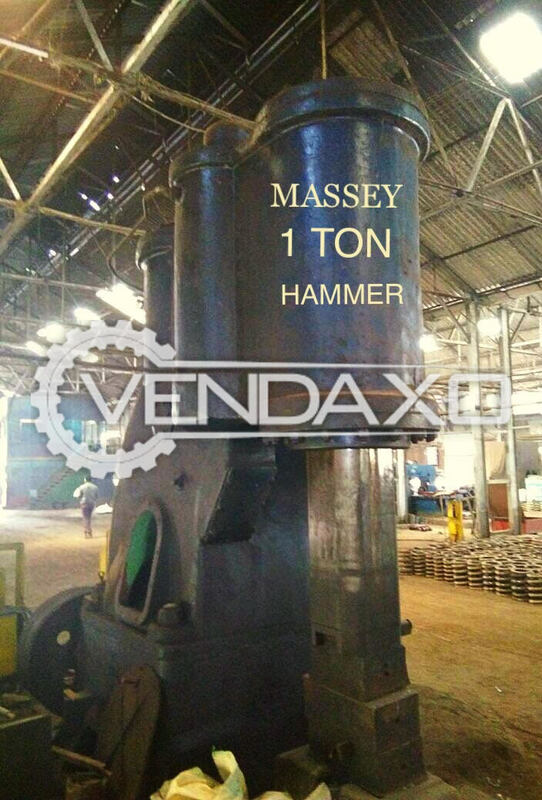 Buy Used Massey Forging Hammer - 750 KgThis machine is working condition.Capacity : 750 KgBrand : MasseyKeywords : Massey, Forging, Hammer, 750 KgFor More Details Please Contact Us. 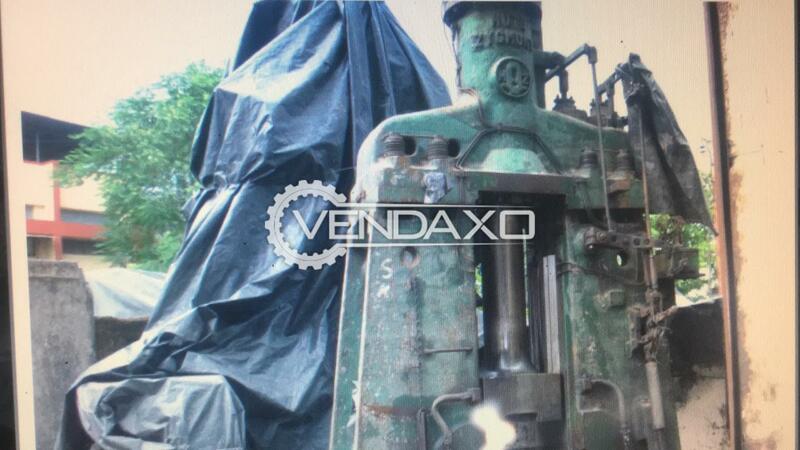 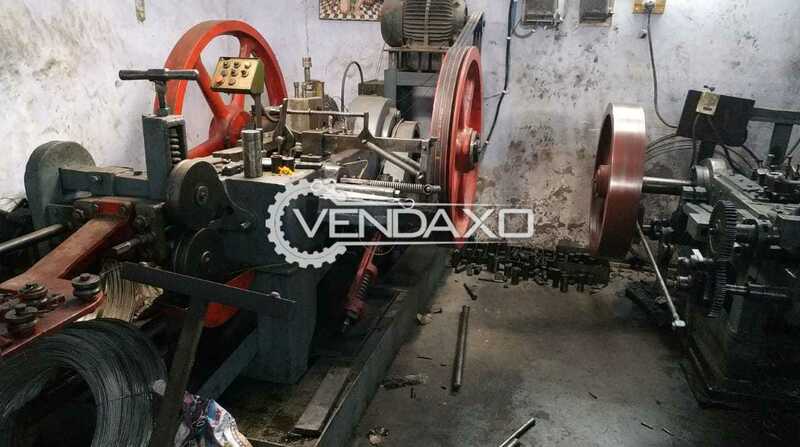 Buy Used Thread Rolling Machine - 50 TonCapacity - 50 TonKeywords : Thread, Rolling, 50 TonFor More Detail Please Contact Us. 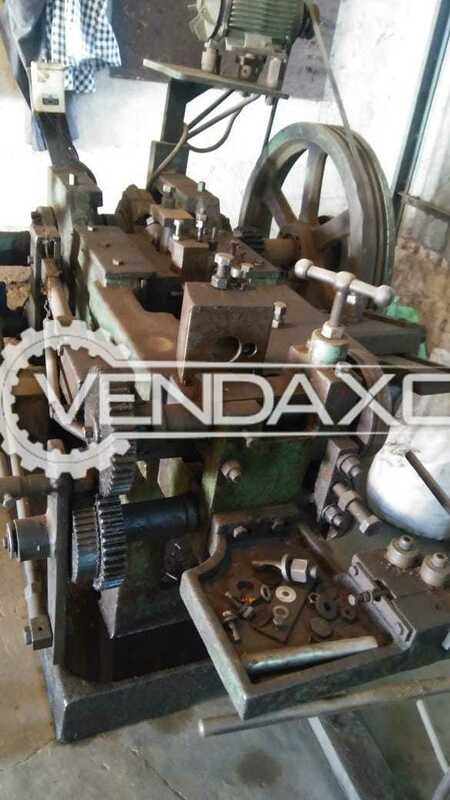 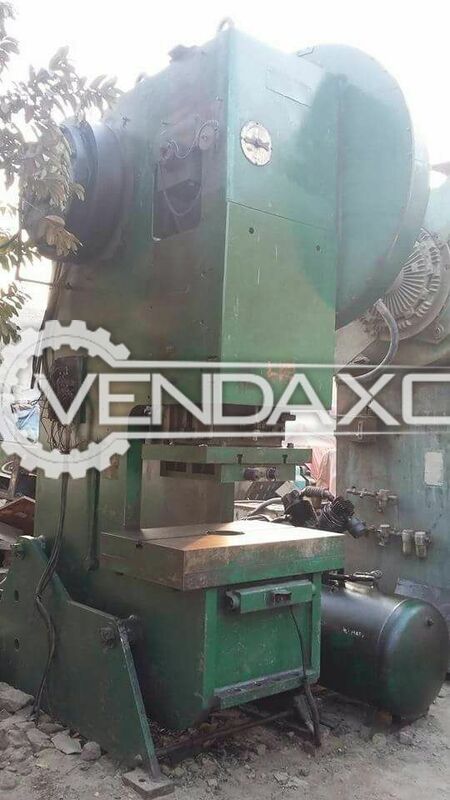 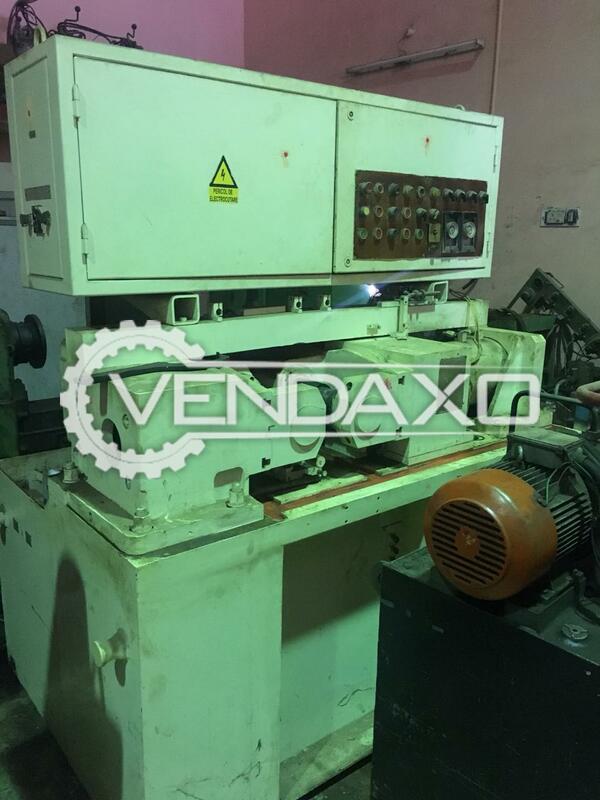 Buy Used For Sale Header Machine 8 mmThis machine is Working Condition.Capacity : 8 mmAutomatic Grade : Semi-Automatic Keywords : Header, 8 mmFor More Details Please Contact us. 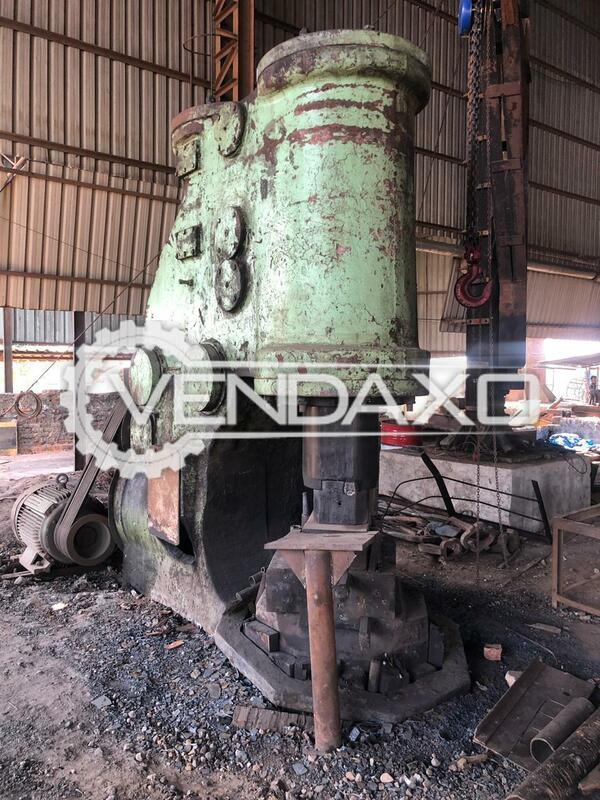 Buy Used MSE Forging Hammer - 1 TonCapacity - 1 TonKeywords : MSE, Forging, Hammer, 1 TonFor More Detail Please Contact Us. 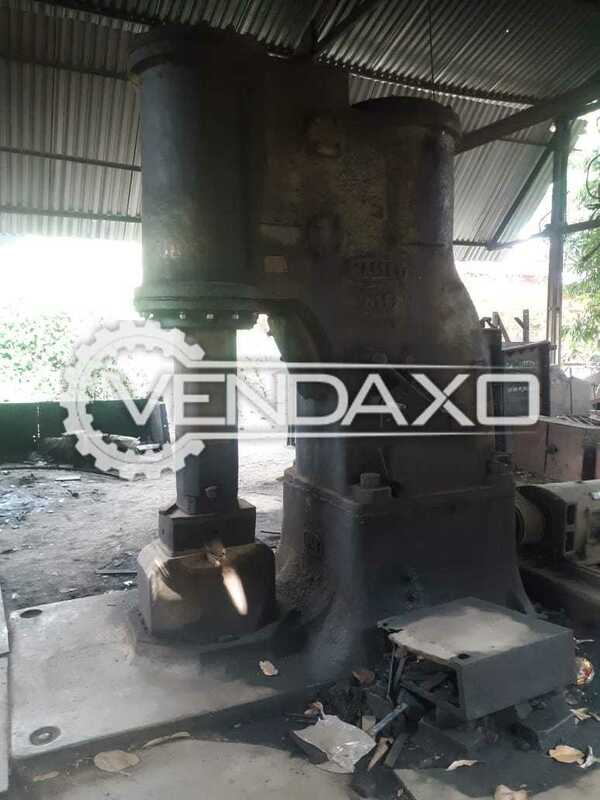 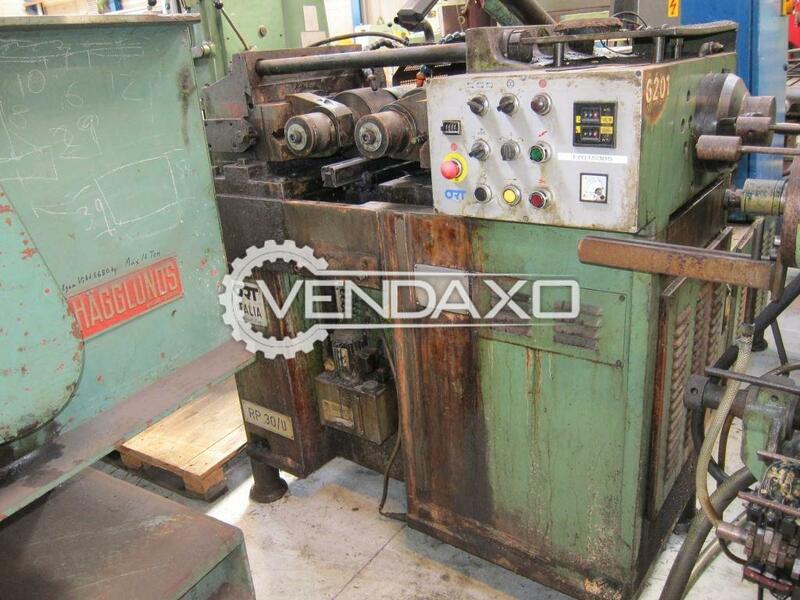 Buy Used EUMUCO Hot Forging Upsetter - 90 mmCapacity - 90 mmKeywords : EUMUCO, Hot, Forging, Upsetter, 90 mmFor More Detail Please Contact Us. 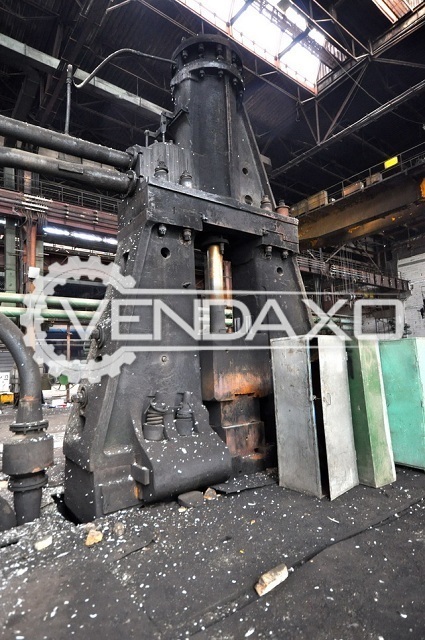 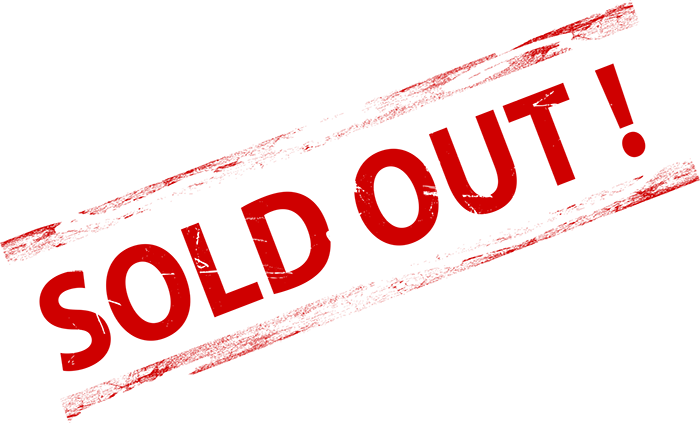 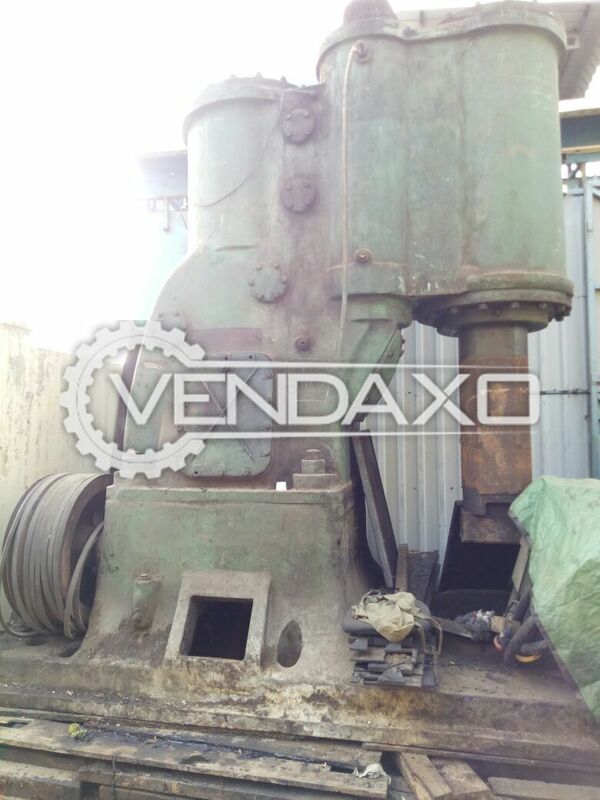 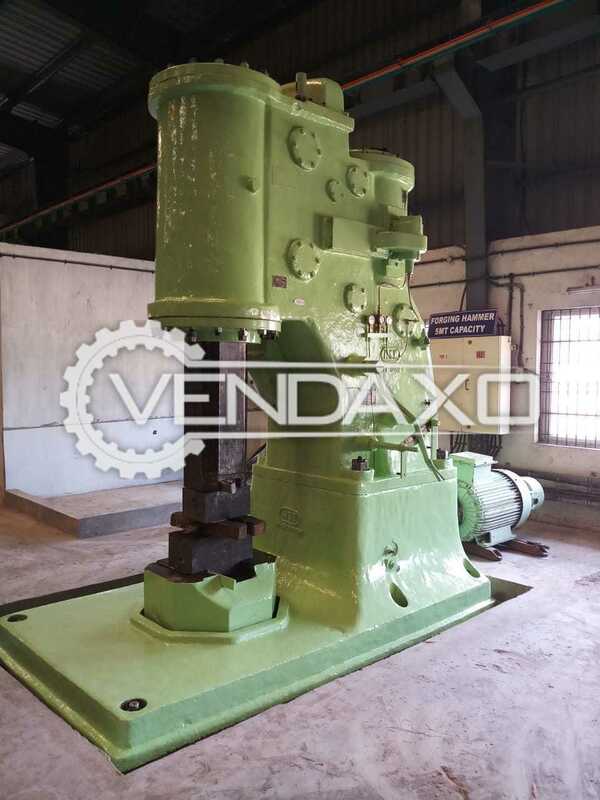 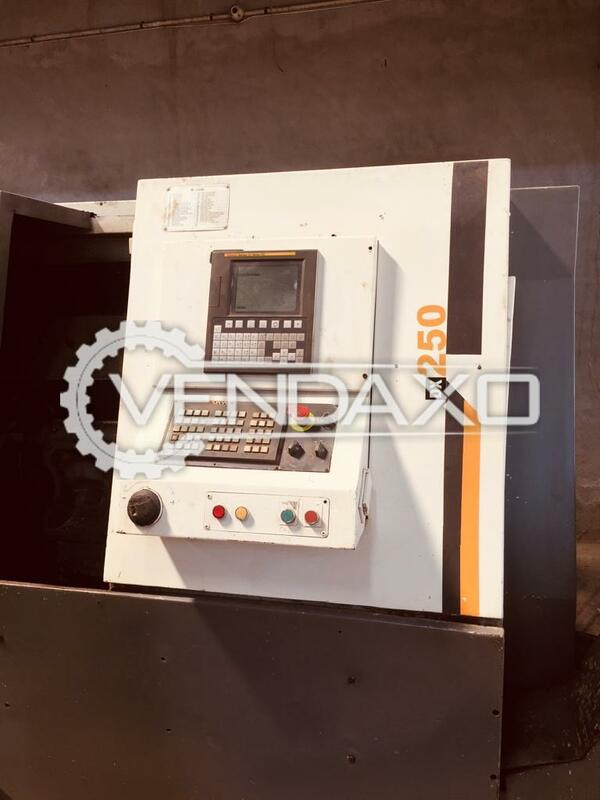 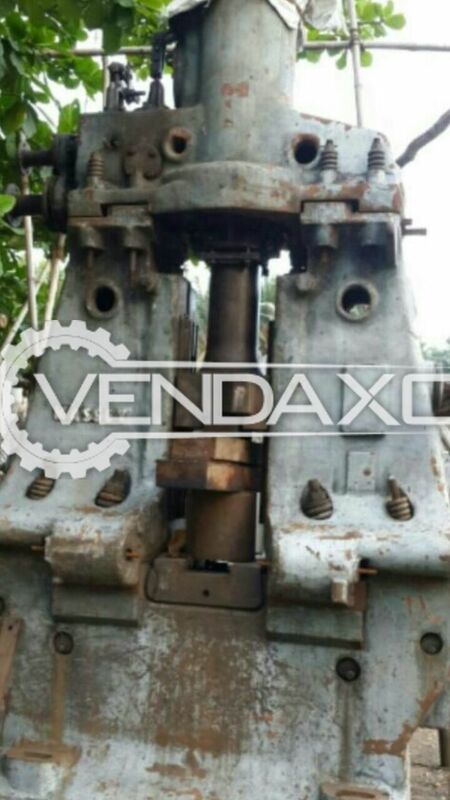 Buy second hand MASSEY MPM Forging Hammer - 630 KGMachine is in Good conditionMachine is manufactured by MASSEY- Make - MASSEY- Capacity - 630 KGFor More Detail Please Contact Us. 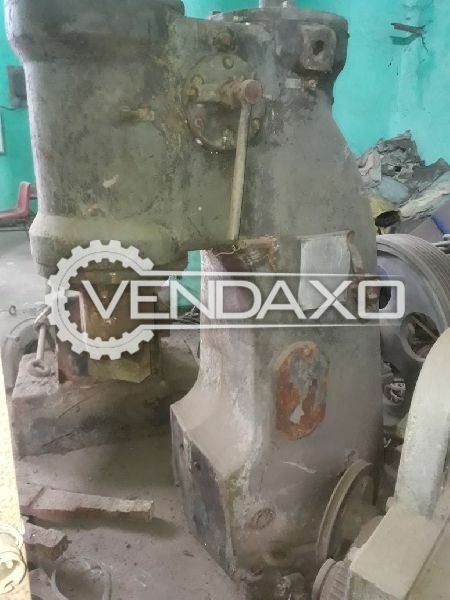 Buy used MASSEY Pneumatic Forging Hammer 1 Ton.Machine in Excellent condition.Machine manufacture by MASSEY.Price is negotiable.